This version includes the four key guidance documents – Open education and the schools sector; Understanding open licensing; Finding and remixing openly licensed resources; and Openly licensing and sharing your resources. It also includes a very nice cover. 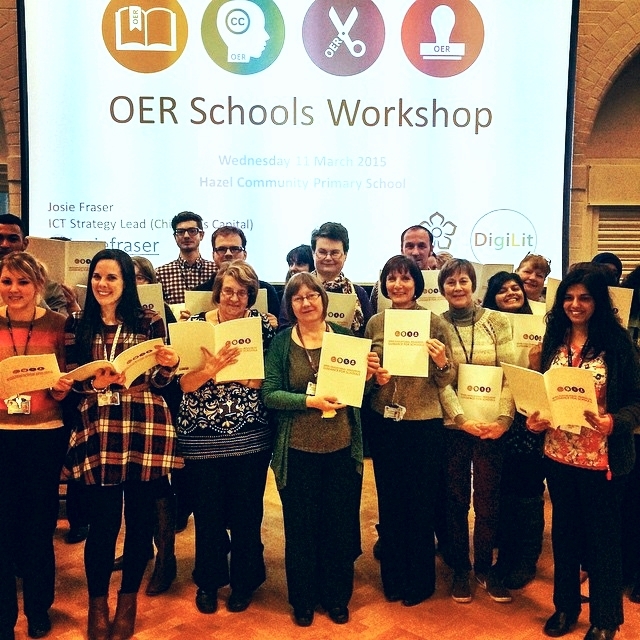 The OER Guidance for Schools was originally commissioned by Leicester City Council as part of the DigiLit Leicester project. In November 2014, the African Virtual University translated the OER Guidance into French and Portuguese, for use on their teacher educator programmes. The original guidance can be accessed at http://schools.leicester.gov.uk/openeducation and is also available below, shared under open licence (CC-BY 4.0) for other educators to use and build on. All documents were updated in January 2015.